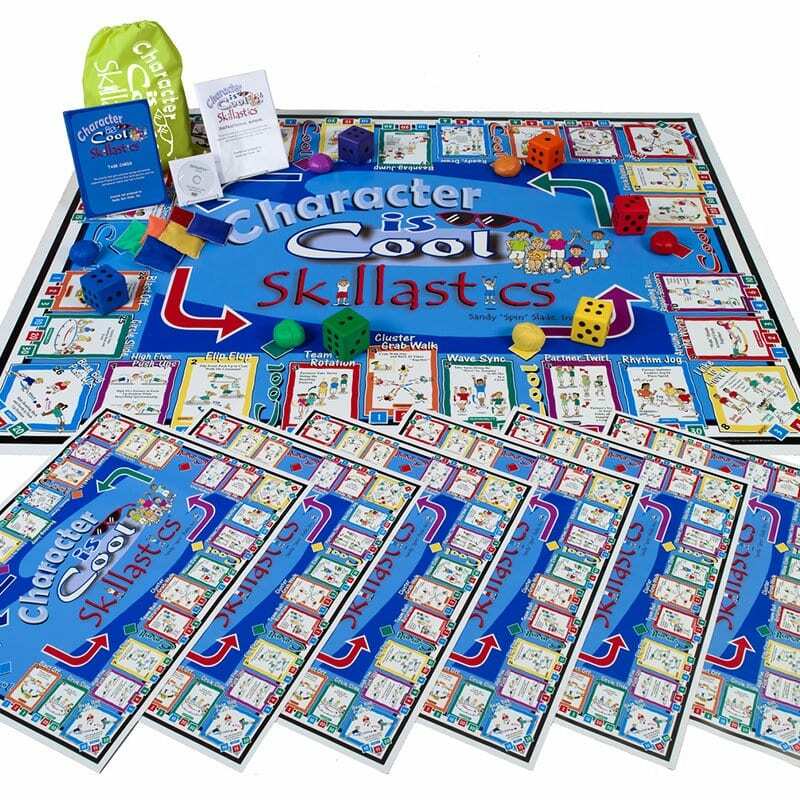 Character is Cool Skillastics® enhances the social, emotional, and ethical development of children in an active, cooperative learning environment. Character Education is an educational movement that supports the social, emotional and ethical development of students. Character is Cool Skillastics® compliments Character Education by creatively integrating character traits such as sportsmanship, respect, responsibility, teamwork, caring and honesty into the celebrated Skillastics® technique. 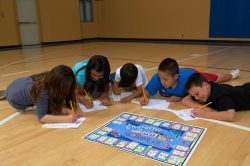 Each of the 26 physical activities are associated with a specific character trait, allowing instructors to build on each character trait, helping students to become their best selves and to achieve their best work. 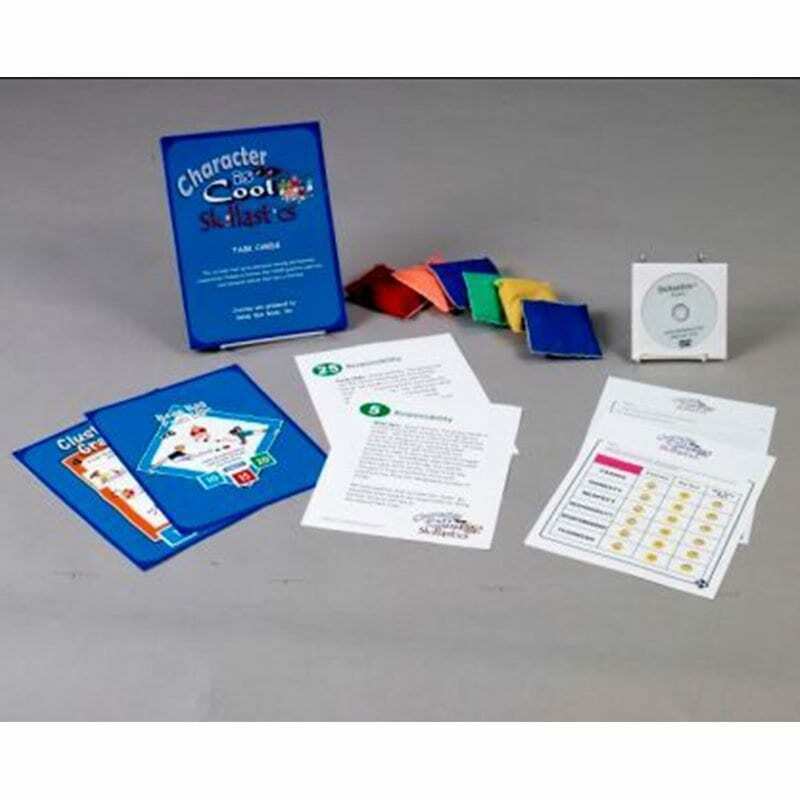 The physical activities for children that are included in this cooperative learning environment provide the tools for each child to strive for. 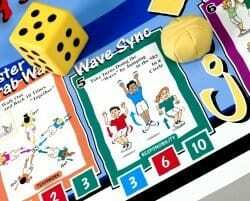 The assessment exercises provided enhance learning outcomes and improve physical literacy. 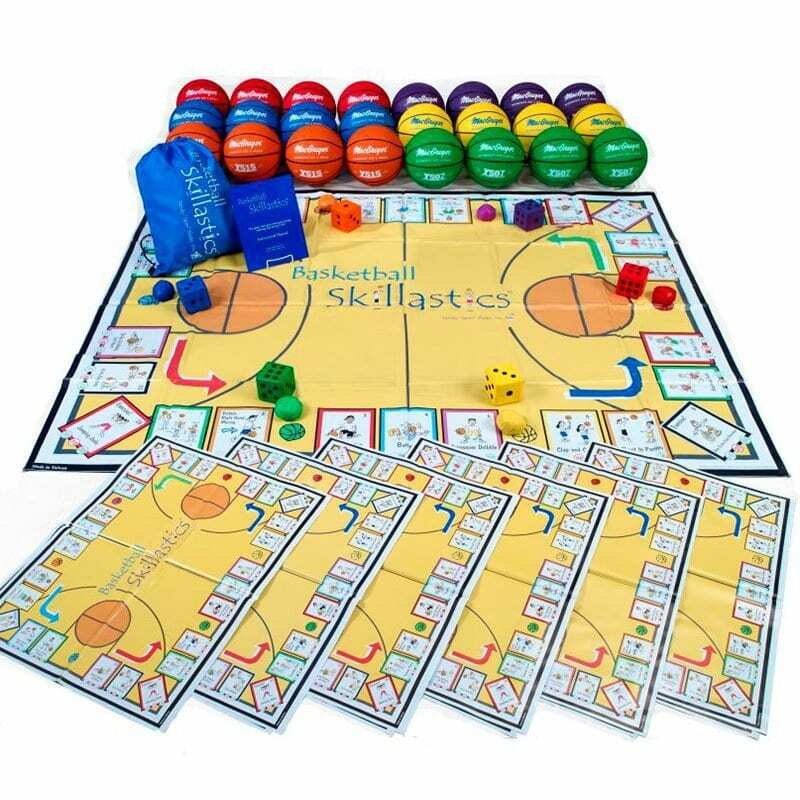 Character is Cool Skillastics® is aligned with the National PE Standards and HEPA AfterSchool Guidelines. Talking points that help the instructor expand on the character traits and how they transfer into everyday life. 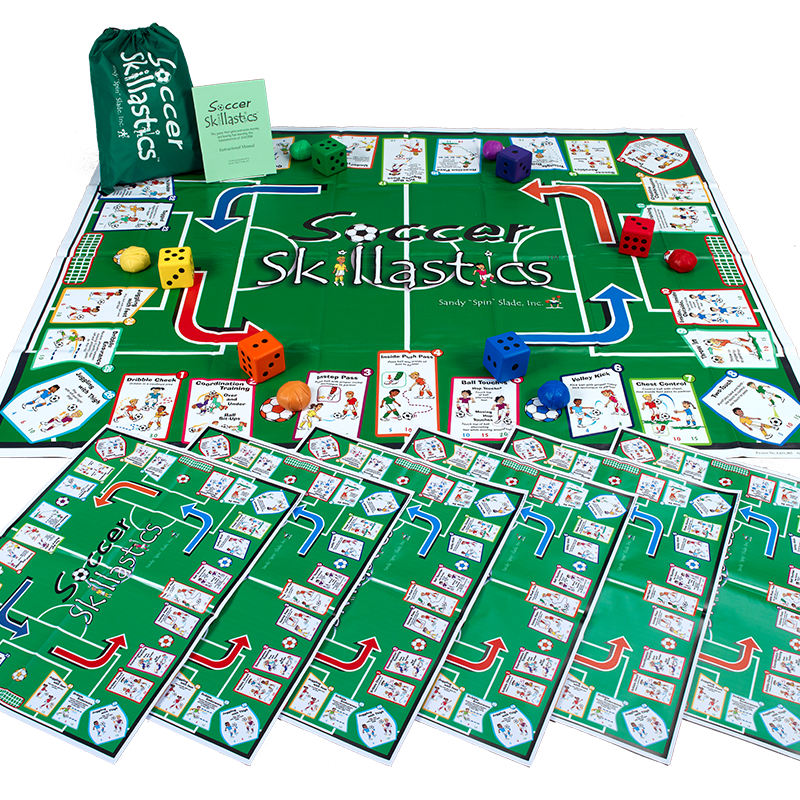 This is a great way to do Fitness Skillastics and address character ed topics at the same time. Our students at PRES love being active while playing this life size game. 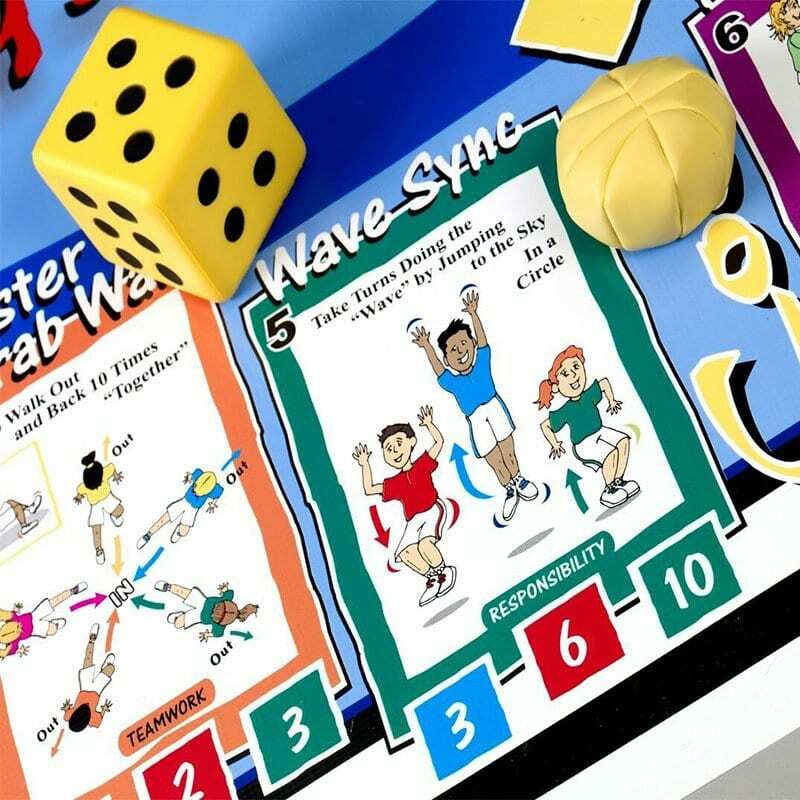 We, as PE teachers, love that we can do this activity with a large group of students and everyone is active together. 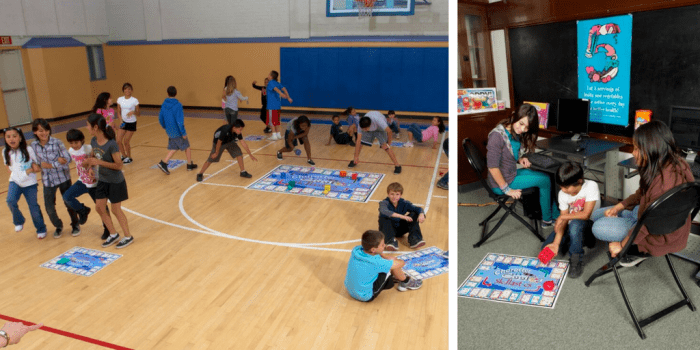 This is an awesome activity that allows students to be physically active while also learning about positive character traits. Character development should be embedded in everything we do as physical educators. 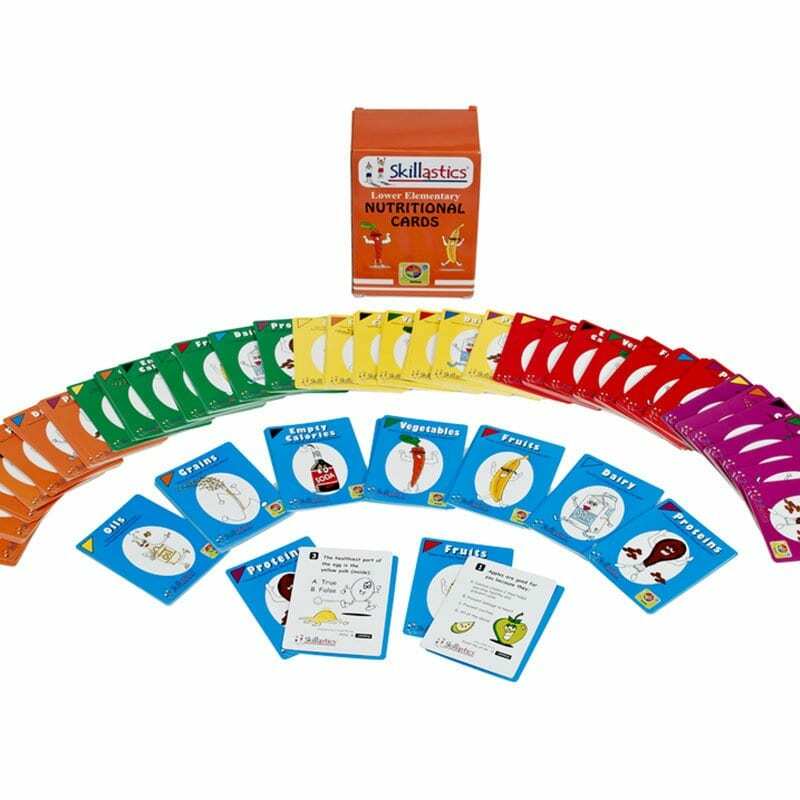 This activity allows teachers to easily instruct students about various character traits, all while still being activity and having FUN! 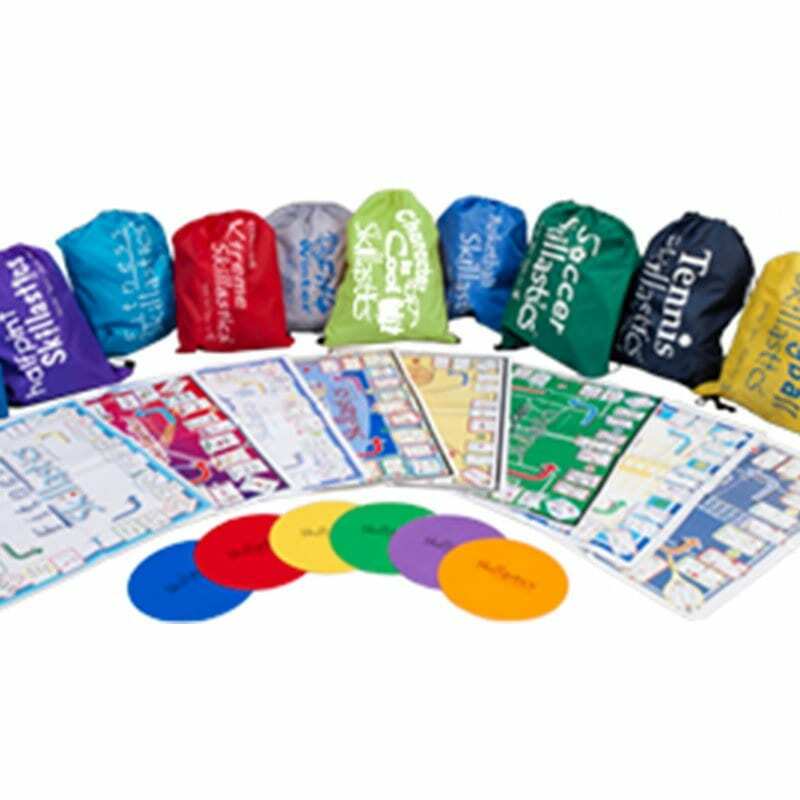 My district purchased a kit for each of our elementary schools (155) and the teachers have enjoyed having this in their toolbox of awesome instructional materials for quality physical education.